Medford is a beautiful area. The homes are well designed and it seems as though every neighbor picks up after themselves. If you want to stand up to the name of the town and keep your home looking as best as possible, it’s time to learn about your siding options. 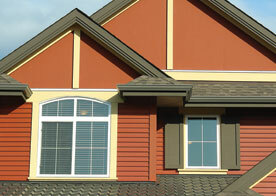 Here in Medford, Cambridge Exteriors offers homeowners many wonderful siding services. 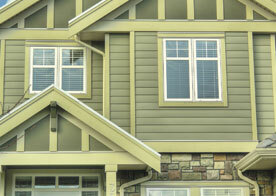 The siding services we offer our neighbors include siding repair, siding replacement and storm damage repair. Additionally, we also help out individuals who have insurance claims and can be your go-to company for all siding repairs when you need us most. Whether your home has been damaged in a fire, storm or another act of Mother Nature, our siding specialists at Cambridge Exteriors can provide you with the assistance you need. Siding is a wonderful option if you’re looking to increase the value of your home or keep it the same. Whether you’re looking to sell or keep your home for years to come, having siding that is of great quality and can withstand the weather and elements is what you need.Calling upon our siding services at Cambridge Exteriors is an excellent choice. Go ahead and reach out to the specialists online here in Medford. We’re standing by waiting for your call. 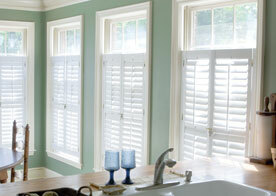 We can provide you with a free quote or answer any and all of the questions and/or concerns you may have. Reach out to us today and set up your appointment!